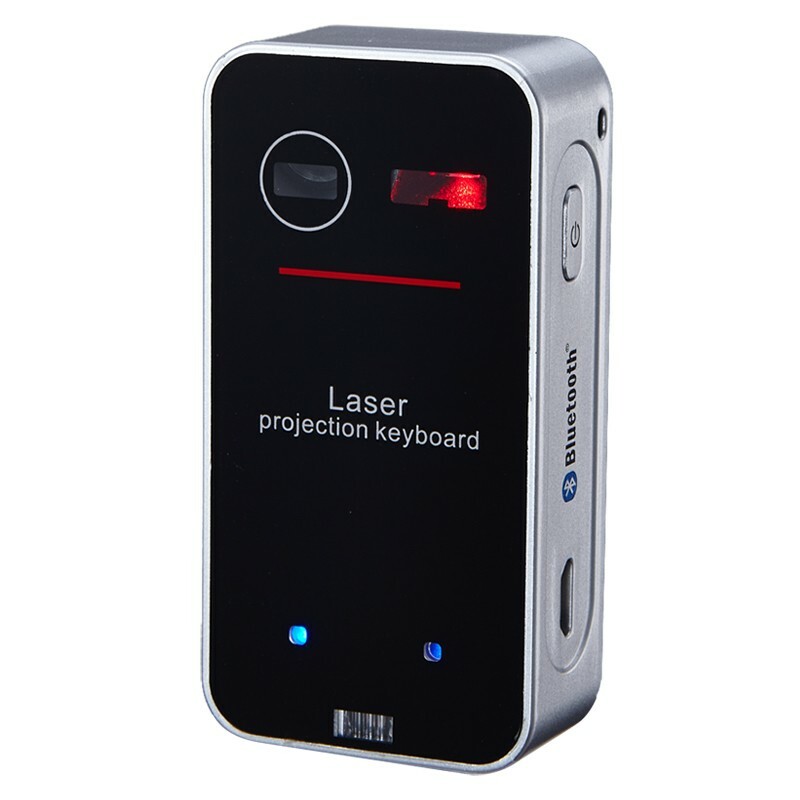 This projection keyboard will work via Bluetooth HID. 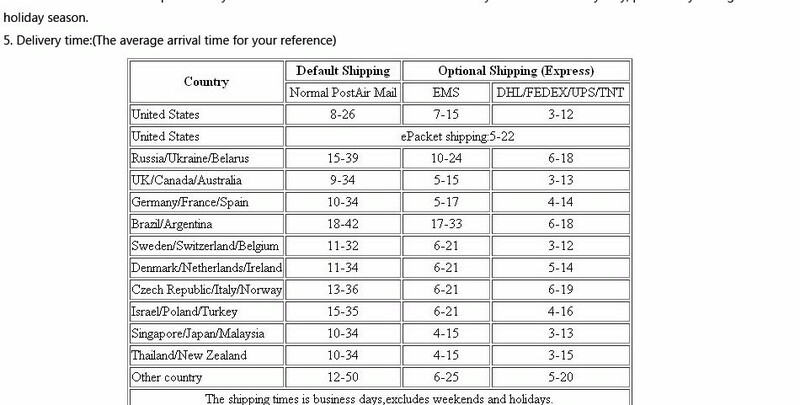 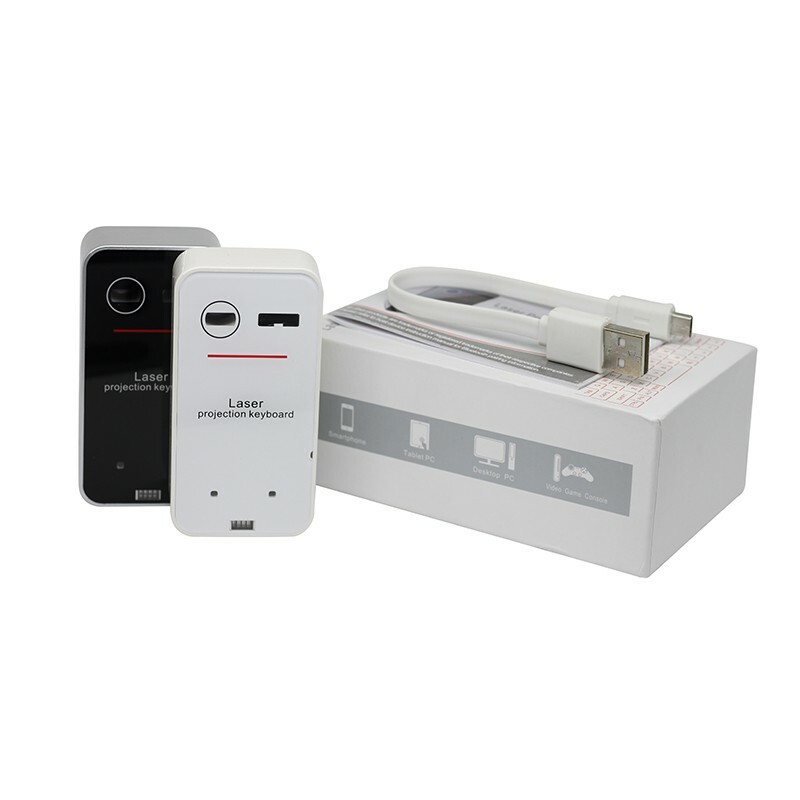 connection to main devices, like Tablet PC, Smartphone, Desktop PC and Video game . 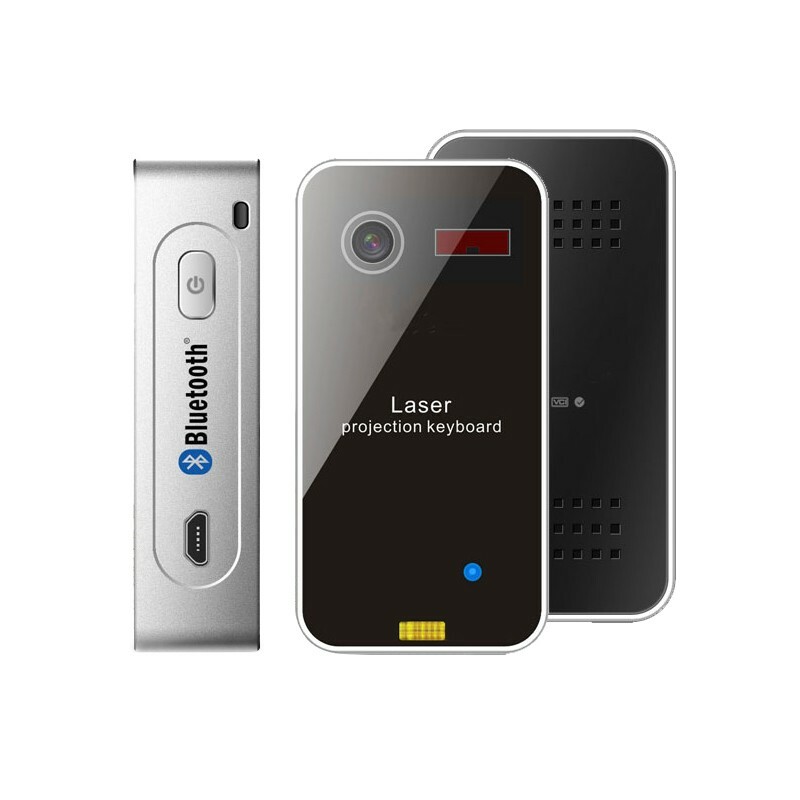 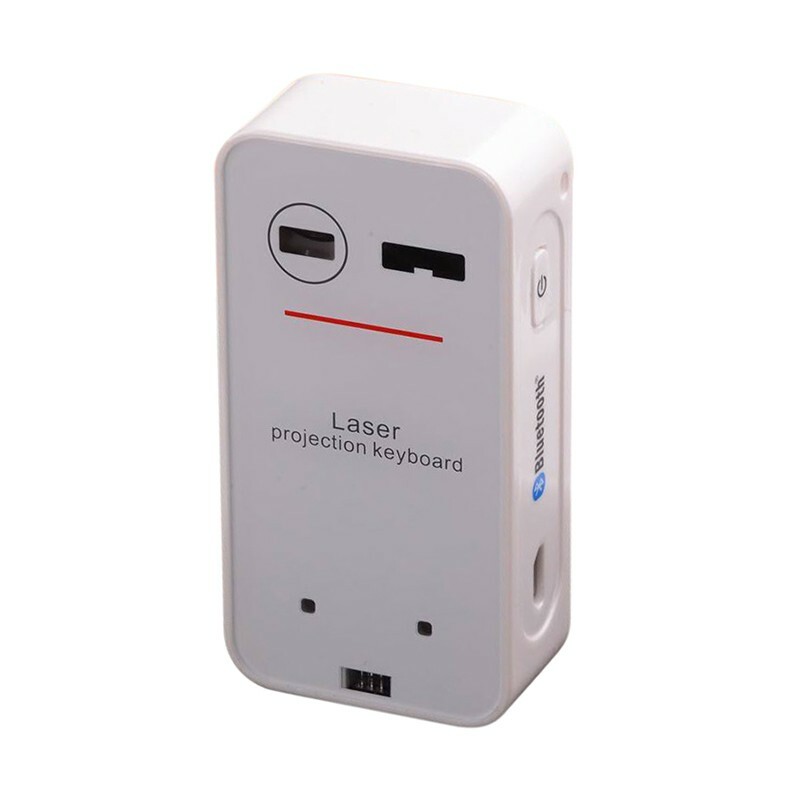 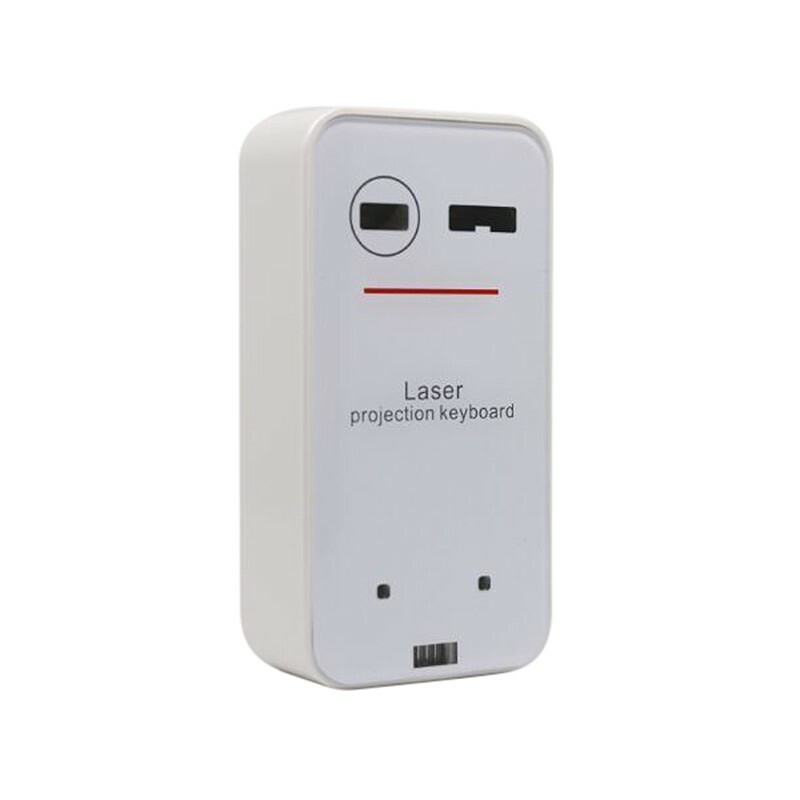 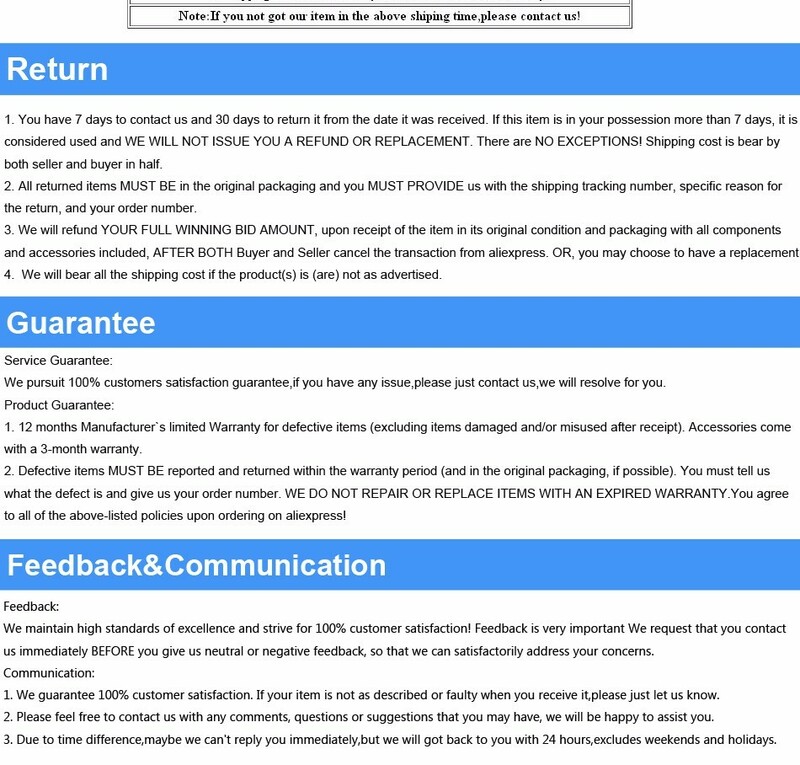 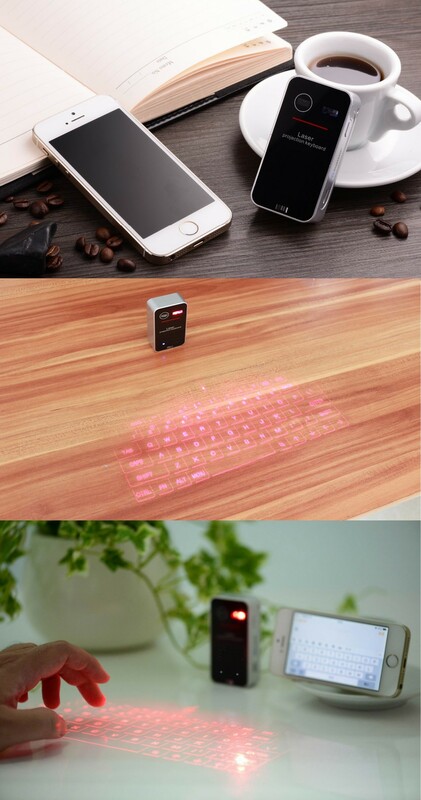 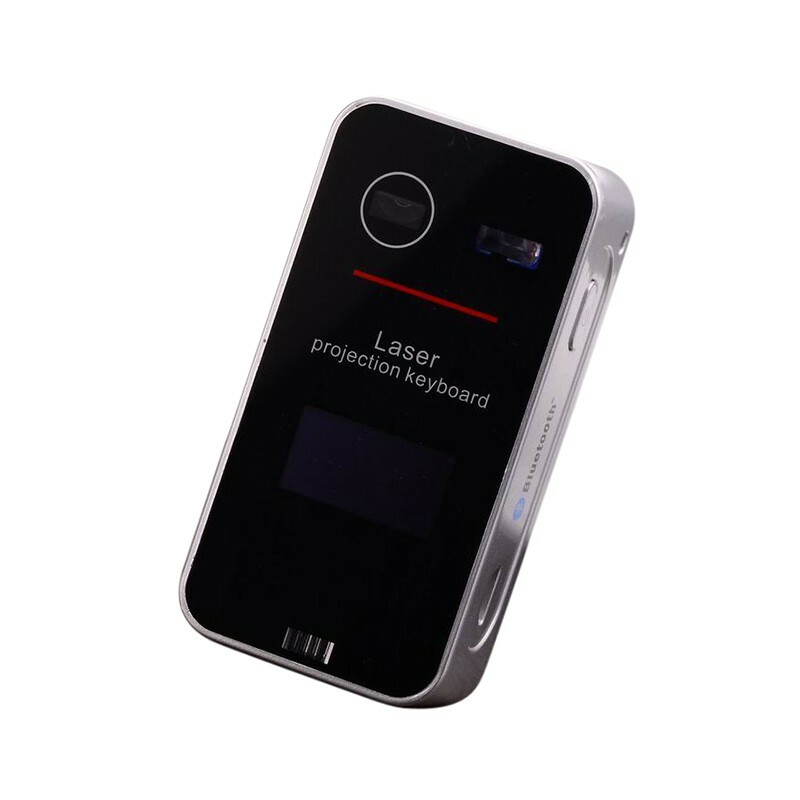 As a new input device, using the built-in infrared laser transmitter to project the standard keyboard on the working surface , you can locate the click position and input the information by the method of optical identification. 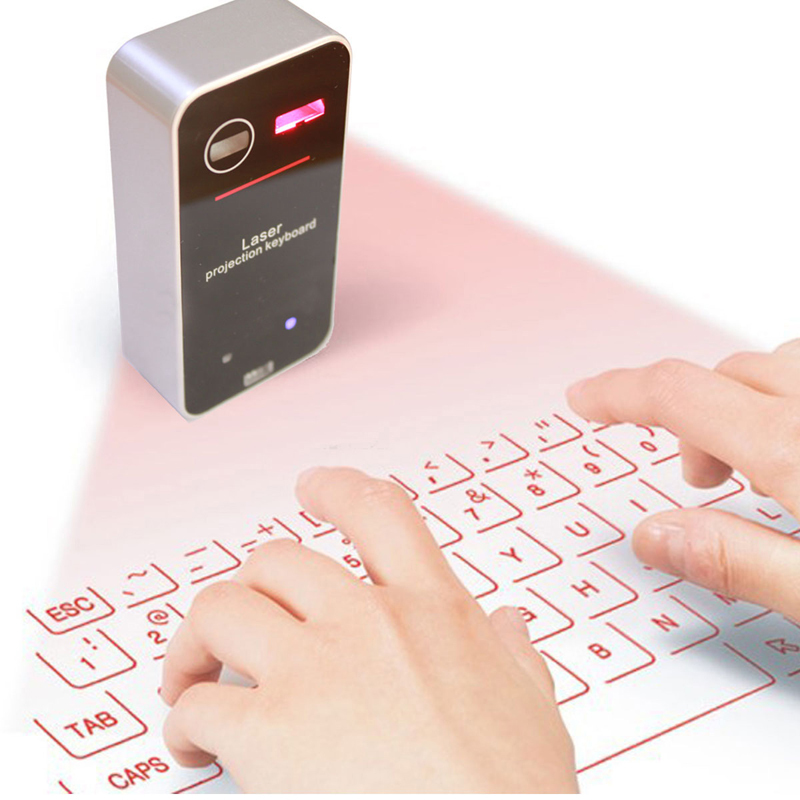 Without physical keyboard, small size, easy to carry, this projection keyboard can adapt to most of the working environment.